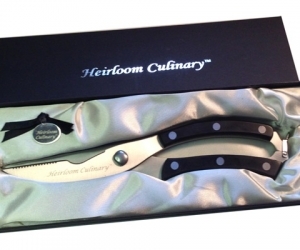 Comments Off on Heirloom Culinary Scissors! 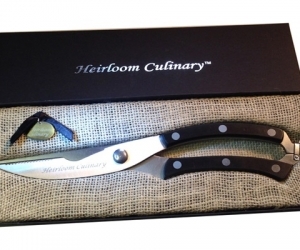 The Heirloom Culinary Kitchen scissors is finally launched. 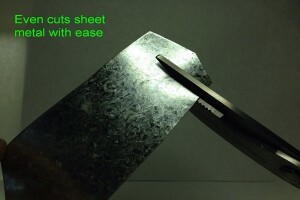 The quality of this tool is what sets it apart from the rest. It is strong, heavy duty and its handles will never come apart. 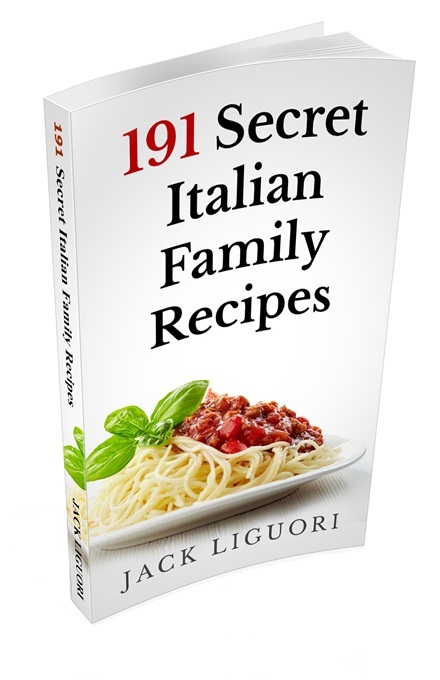 Jack Liguori, the designer of these new kitchen scissors says: “We combined practical thinking to fill a need with state-of-the-art technology to produce durable heavy duty tool which has heretofore been missing in the market.” An excellent addition to kitchen arsenal… or an ideal gift. 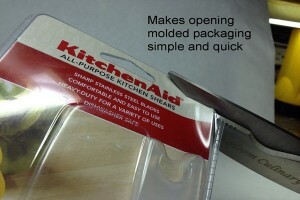 It’s not like any of those generic Kitchen Scissors often found at online stores. Ones with pretty looks but little to show in terms of actual performance when used to tackle those tough jobs one might run into around the kitchen or yard.” says Jack. Based on the description of what this tool can do, it’s like owning an-all-in-one kitchen ‘gizmo’. 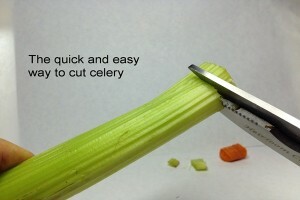 It can be used to easily cut through tough jobs, like chicken bones,meat, herbs, tough plastic packaging, thick boxes, carrots, celery and more … and even sheet metal! 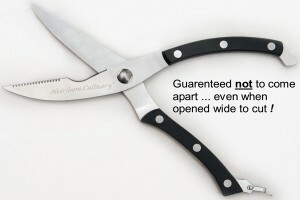 One can even prune the garden with it without fear that the scissors will flex or fall apart. After years of research Jack has finally produced what many manufacturers have previously been unable to accomplish;an ultra-tough kitchen cutlery… with an ergonomic design…and a rare lifetime guarantee. Until now, buyers have had to make do with other products available in the market which cannot stand up to the heavy duty kitchen duties they are often advertised to be able to accomplish. 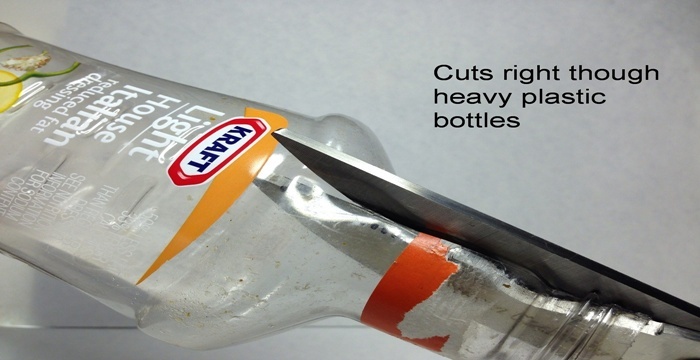 Handles breaking and blades coming apart during cutting has been common occurrence with many kitchen scissors. 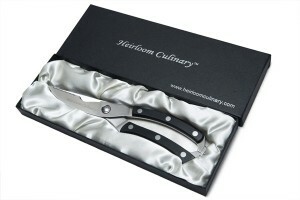 Solving those problems was Jack’s motivation in designing the heirloom culinary kitchen scissors. The scissors are already causing a stir in the market place and are expected to hit record sales on Amazon in the coming months. They are truly a game changer as people are now discovering a product which can stand the test of time. Jack is so confident in the quality and durability of his product that he is giving out an attractive … and rare…lifetime guarantee … previously unheard of in the industry. 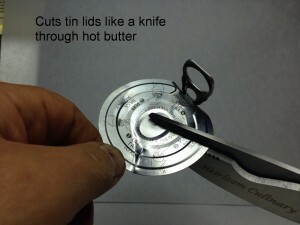 This shows that it surely is a great tool worth having a look. 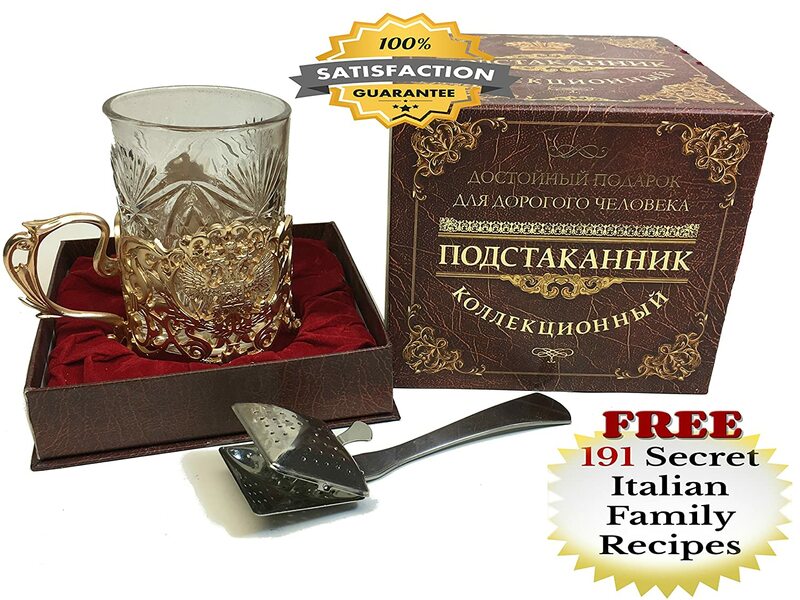 Looking for the RUSSIAN TEA CUP with Podstakannik Glass Holder and Stainless TEA INFUSER for Loose Tea LUXURY TEA SET? Heirloom Culinary | Powered by Mantra & WordPress.